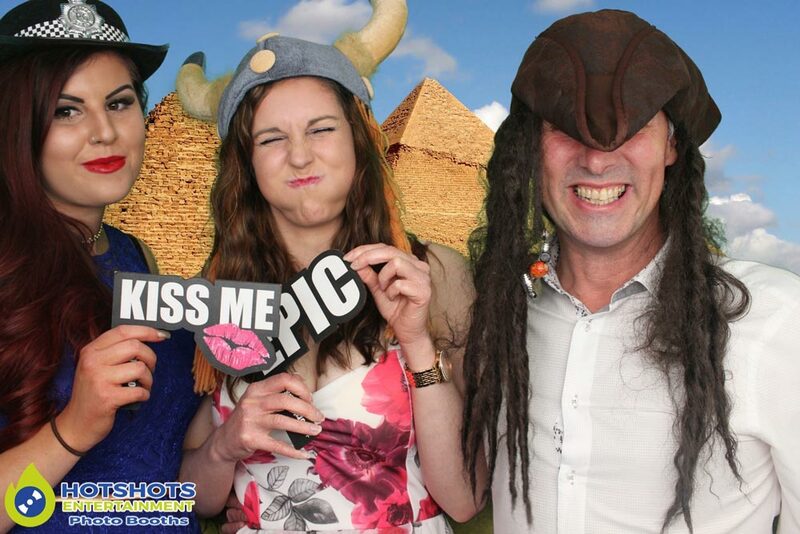 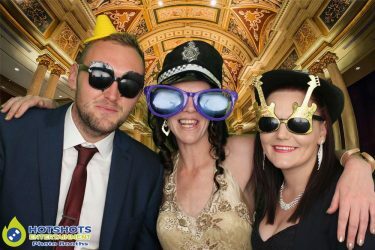 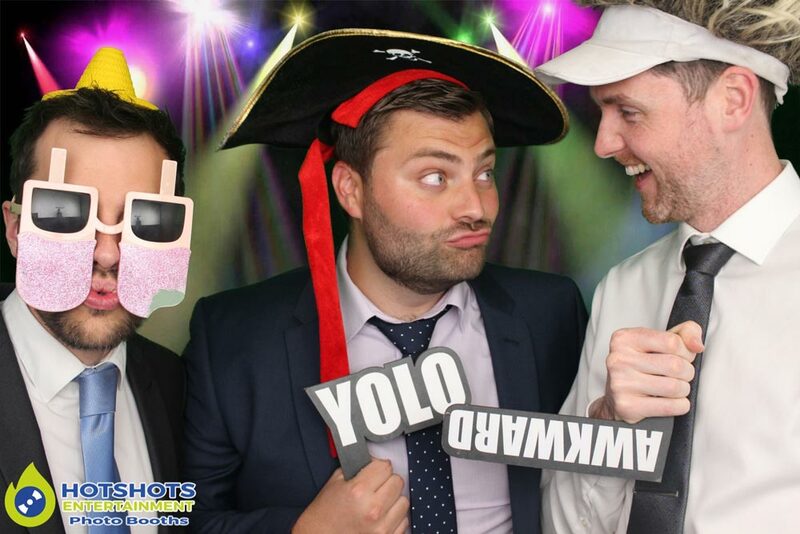 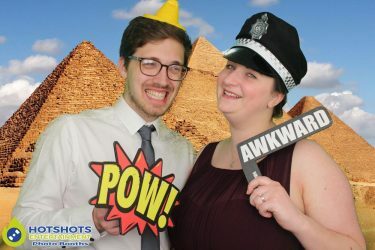 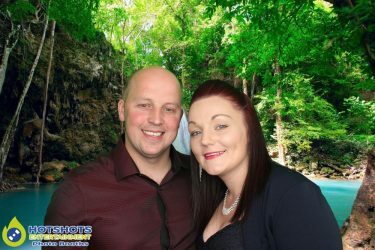 Hotshots Entertainment was booked in to provide a photo booth for Persimmon Homes staff party at the lovely Bristol Museum & Art Gallery. 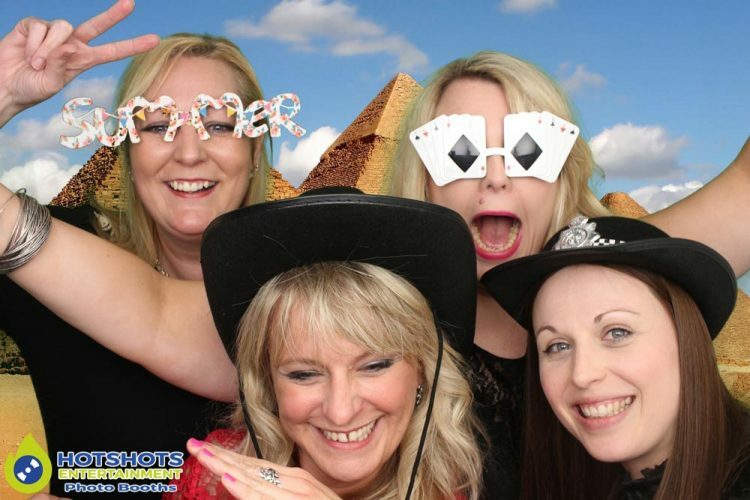 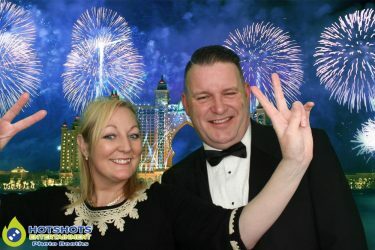 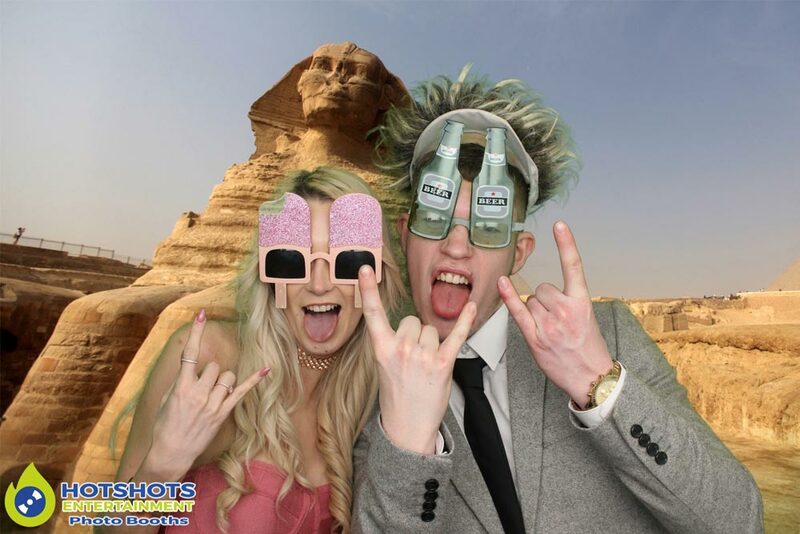 They also booked a band called Innervision & they were great, singing some great classics & some up to date music that had people on the dance floor, everyone was having a great time & they were having so much fun in the photo booth, with plenty of smiles & loads of laughter. I must say everyone was so polite & kind. 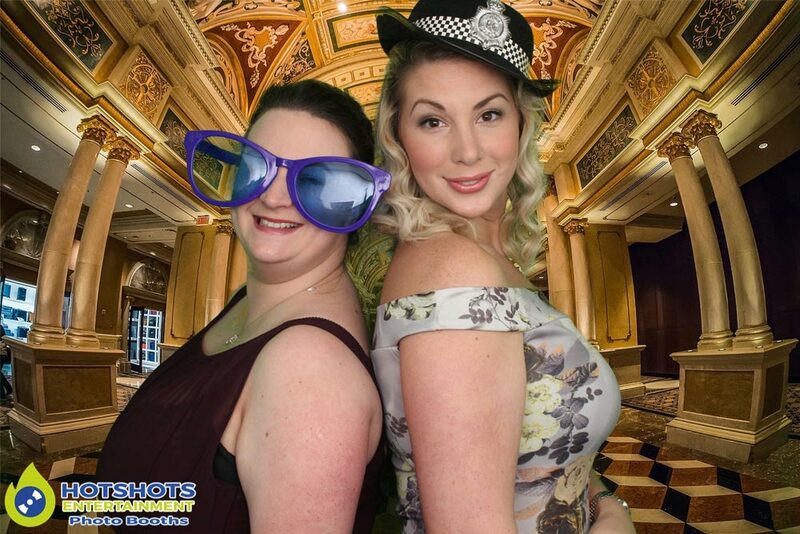 There were a few women that loved the photo booth & did not want to get out. You can see some of the pictures I took last night & the rest you can find HERE, please tag & share if you dare. 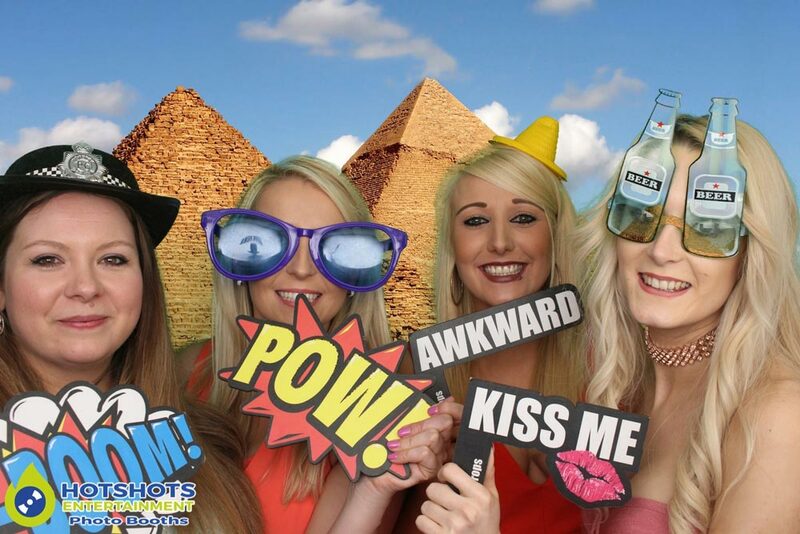 Thank you for booking with Hotshots Entertainment & we hope to work with you again in the future.